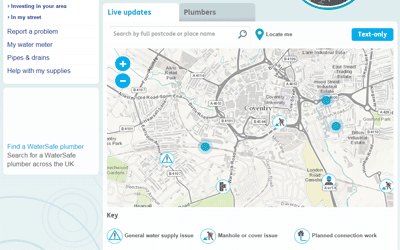 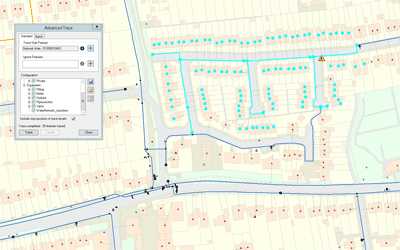 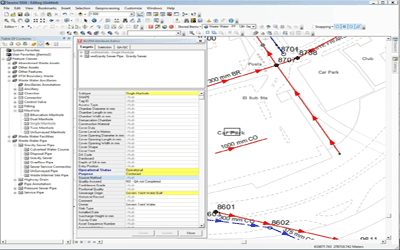 The Severn Trent Water SiteMate project involved the replacement of SAP MI with SAP Work Manager and subsequent changes to the integration with an existing customised ArcGIS Mobile solution. 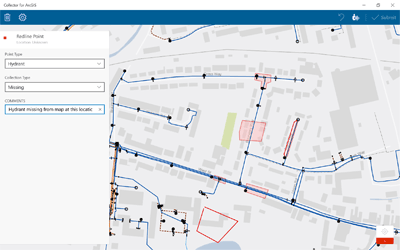 Several enhancements to the overall solution were also included to provide sketching and confirm, correct and collect functionality for Waste Water jobs. 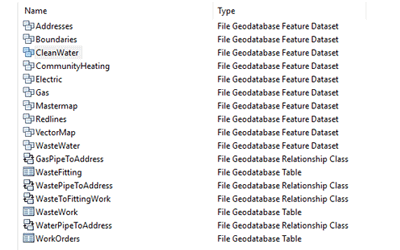 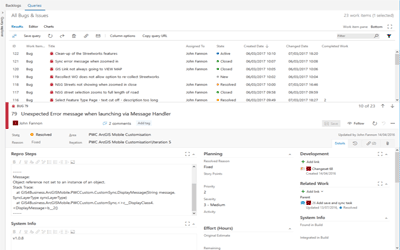 Support and assistance during testing, deployment and transition to support. 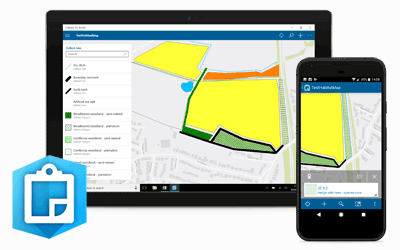 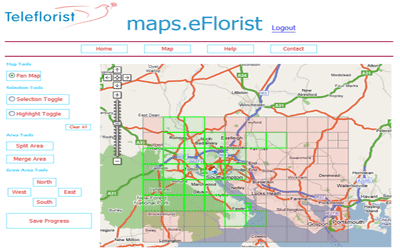 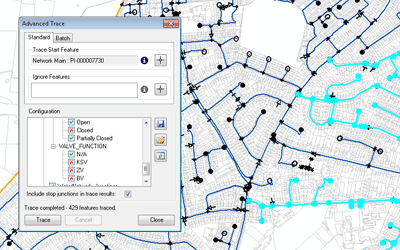 The design, review and support input from GIS4BUSINESS enabled Accenture to get up and running quickly and reduced the risk involved in making code changes to the existing ArcGIS Mobile solution.